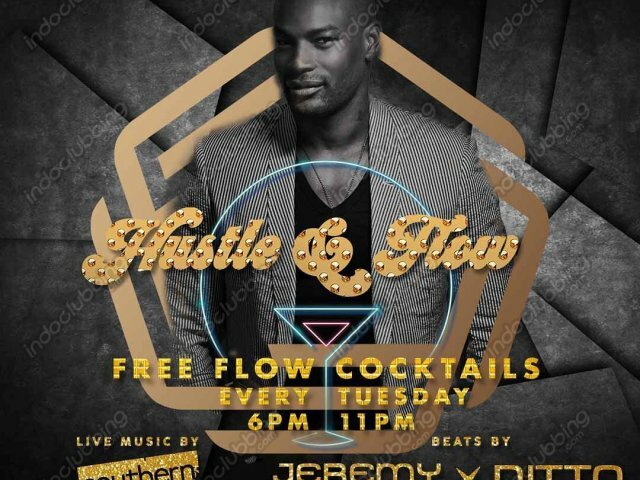 Tuesday’s “HUSTLE & FLOW” is on! The best RnB/Hip Hop of Jakarta is going live! Starting off with SOUTHERN A.M. with a live performance followed on with DJ DITTO x JEREMY JAY, taking you on a ride of the best beats Jakarta has to offer!